Come join us to watch this documentary about the life and work of Aldo Leopold, the father of conservation! At this free event, we'll be sharing stories and information about clean water farms. 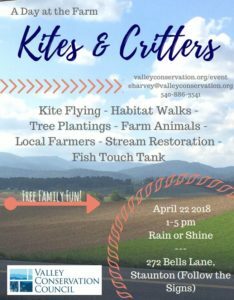 Join VCC's Upper James Program Manager, Genevieve Goss, for this free event at the Fincastle Library. The theme of this evening's Backyard Botetourt is "Tracks & Tracking with Bill Keith"
Join us for a day on the farm! 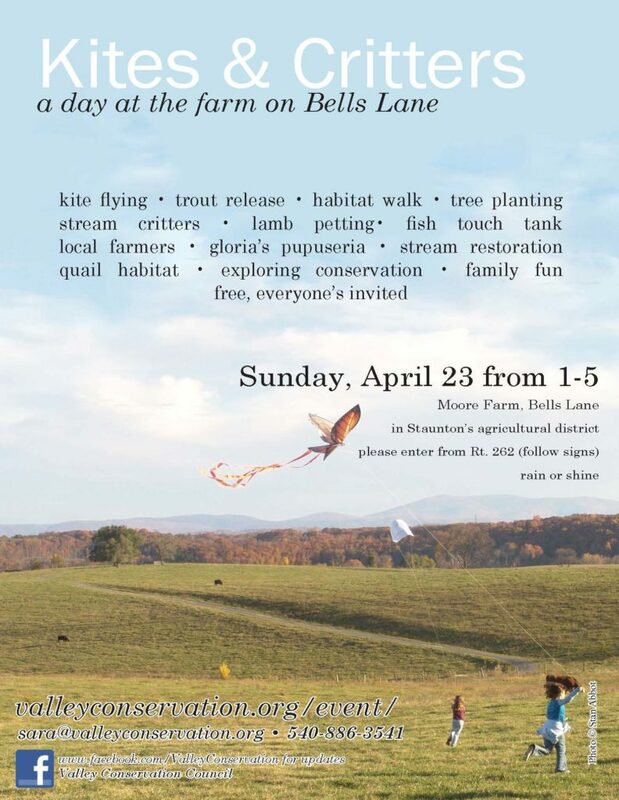 Learn about local conservation groups, farm animals, fish, habitats and stream restoration.